What? You say we haven’t been busy? This past Friday the Eskimo’s were recording for an amazing event! The event consisted of a talent show to raise funds for DeVon Walker, a Green Wave football player who got injured during the Tulsa vs Tulane game on September 8th, 2012. Poreotics, winners of America’s Best Dance Crew and Kobayashi, a Japanese competitive eater with a Guinness World Record, were invited as guest celebrity performers! The Eskimos had a great time and the event was a total success! 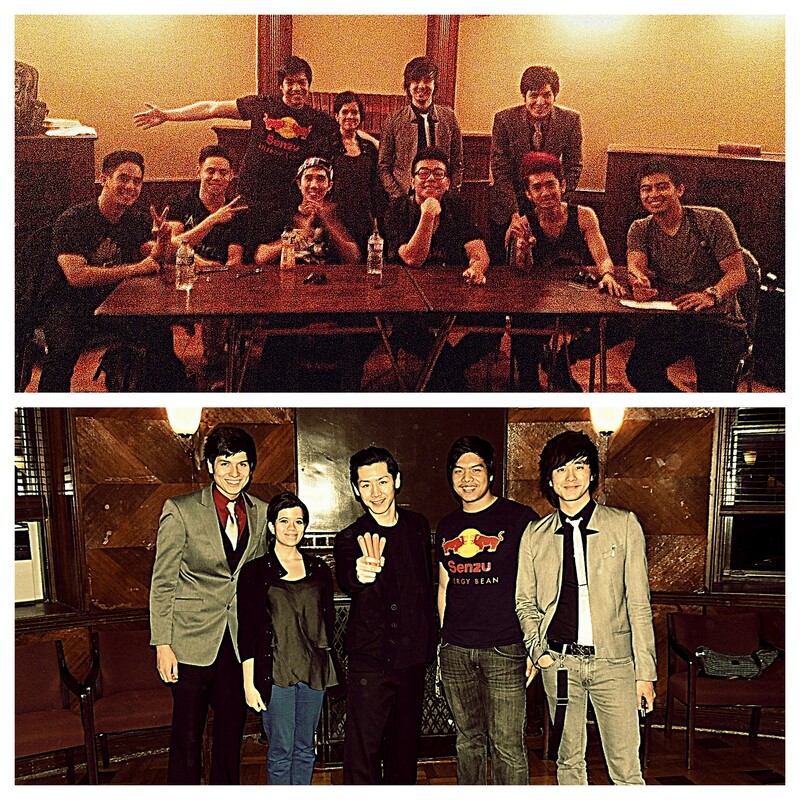 Here are some photos of the team along with Poreotics and Kobayashi.